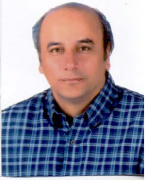 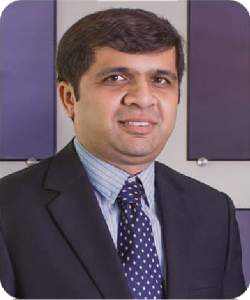 Mr. Arif Habib is the Chairman of Javedan Corporation Limited. 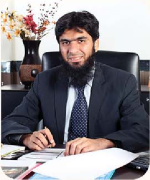 He is the Chief Executive of Arif Habib Corporation Limited. 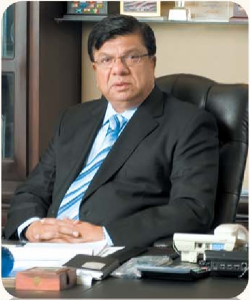 He is also the Chairman of Pakarab Fertilizers Limited, Fatima Fertilizer Company Limited and Arif Habib DMCC Dubai. 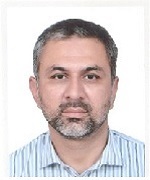 He also serves as a director in various companies including Sui Northern Gas Pipelines Limited. 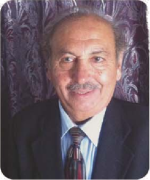 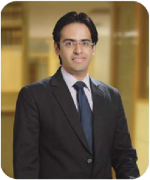 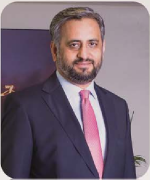 Mr. Samad A. Habib is leading Javedan Corporation Limited as Chief Executive of the company.